Many people come across an annoying problem that their mobile battery is always low and you have to charge the mobile again and again. However there is a catch, you can easily check where your battery is going away. 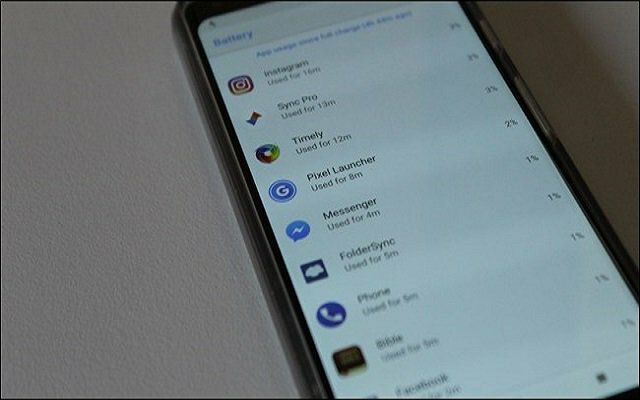 Android Battery screen can easily show you which app is draining most of your Android’s battery. From long ago we thought that there are some annoying apps that drain our mobile phone’s battery and data. Even we did a blog to highlight which apps are draining most of your mobile phone’s battery. However, just recently ad networks have found a real scam that lets video advertisers drain your mobile phone battery. These video advertisers are hidden somewhere behind the banner ads in Android apps so that no one has never noticed them ever. So now we have come to know that we shouldn’t be blaming the developers that their apps are draining your mobile phone’s battery and also drinking more of your data. As just recently a report has revealed that the ad networks they have signed up have been hijacked by hackers. This monster scam is not only harmful for users but also for the ad network as well. These hackers purchase cheap banner spots and fill them with expensive video ads. Let’s see what will be done in order to sbest this fraud from spreading.